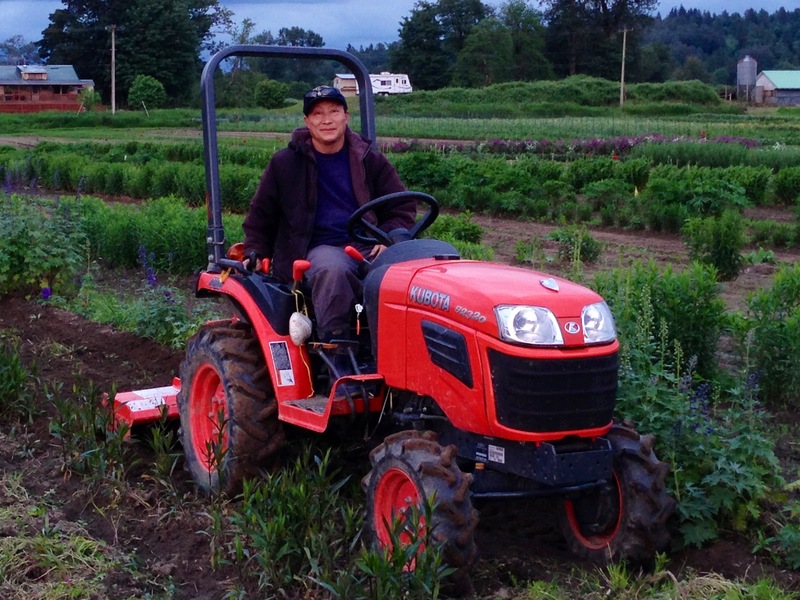 Farming is Chue’s passion and he enjoys providing fresh local vegetables to his customers. 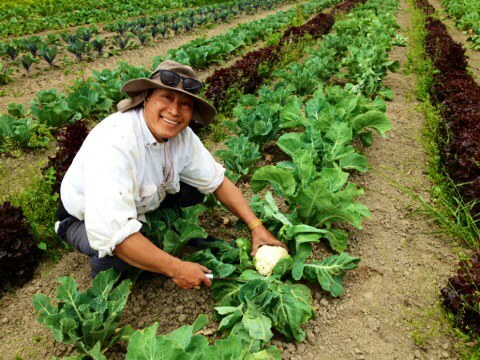 He grows his crops naturally, using organic farming practices and without any fertilizer other than compost on his crops. 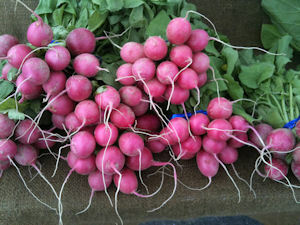 Of Chue's twenty one acres, about three acres are dedicated to growing flowers, with the remainder used for growing vegetables and fresh berries, including strawberries and raspberries. Cha New Life Garden is located by the Snoqualmie River just north of Duvall. 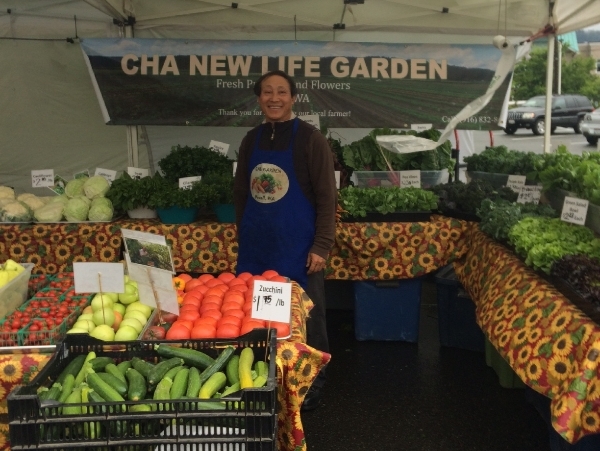 Cha New Life grows many varieties of vegetables for local farmers markets which are not available at grocery stores. All of the vegetables, fruits and flowers are freshly picked late at night or early in the morning, depending on the market day. 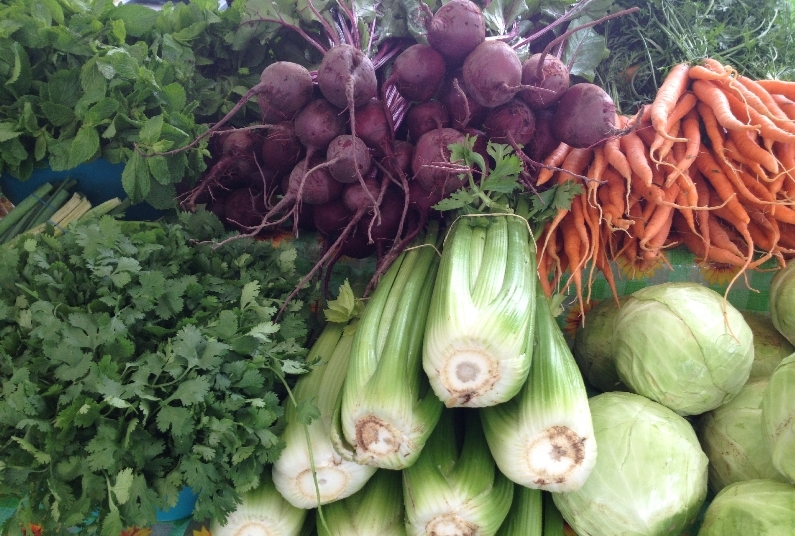 Everything that comes to the Farmers Market is guaranteed as fresh as possible. 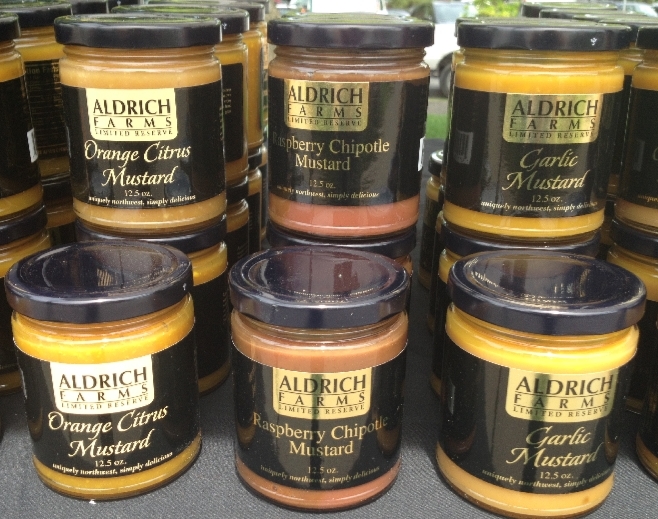 The farm business began selling produce at only a couple of farmers markets, but over the years they have grown to have a presence at a number of markets throughout the area. 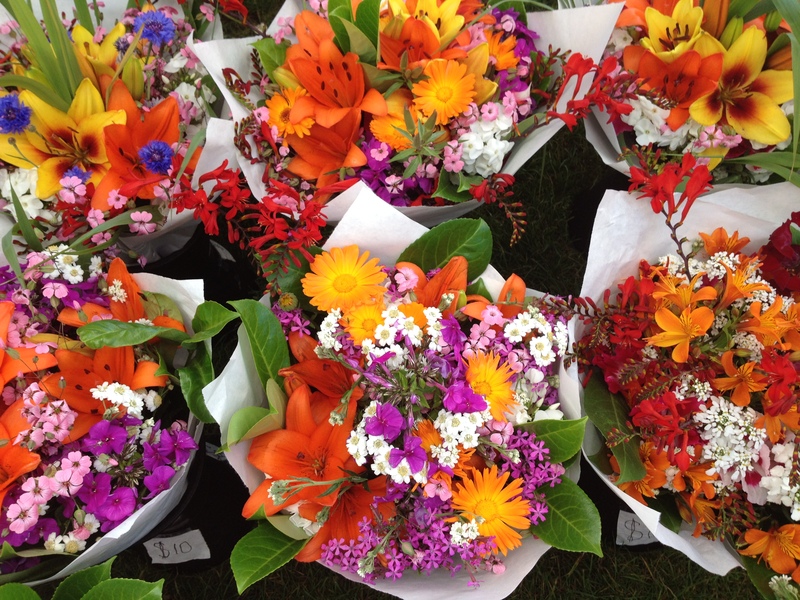 In addition to the Duvall Farmers Market every Thursday, Cha New Life Garden is at the Kirkland Wednesday market, Crossroad and Sammamish Farmers Markets during the week, and the Redmond, Issaquah, Des Moines, and Lake Forest Park markets on the weekend. None of this would be possible without the help of Chue’s wonderful wife Jue, Sunshine and Suzie.